I’m Kathryn, a web designer and developer, and I think spreadsheets are awesome. Kathryn Barlow was born and raised in Toronto, Ontario. 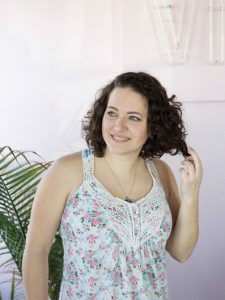 She has a Bachelor’s Degree in Design and a Certificate in Digital Media from the York University/ Sheridan College Joint Program. She has been keeping up with web standards as they’ve changed over the past 10+ years and eagerly continues to learn. 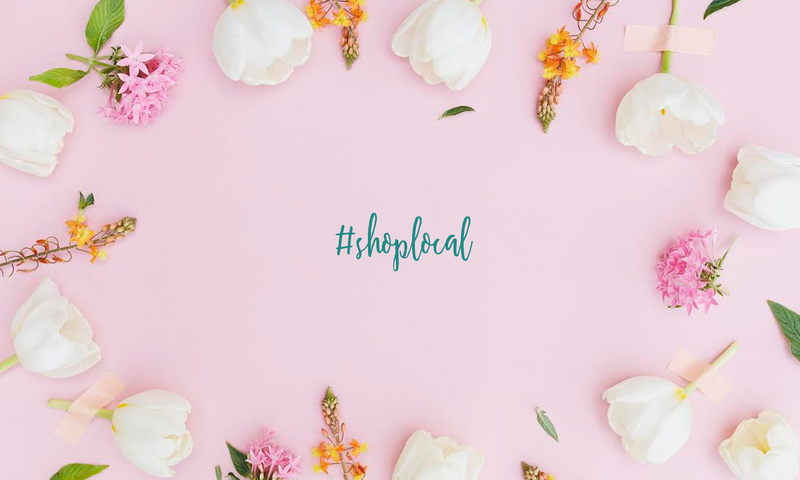 Her business, kbarlow design, is focused mainly in web-based design, development, logo designer, and creating print-it-yourself style organization tools: Productivity Planners, and she’s very excited to launch a new product line exclusively on the Holiday Online Marketplace! In her spare time, she is usually beachcoming (rain, shine, snow… whatever! ), doing photography, baking, needle felting, playing in the water, traveling, being out in nature and/or spending time with her family. Kathryn appreciates a work-life balance so she can provide her clients the attention and quality they deserve. Besides, who doesn’t like to snack on baked goods while they work?  She’s also co-founder of Canadian Makers with Hattie!